From Home Painting Ideas to Execution – Create a Perfect Color Palette for your Home. Color (or lack thereof) changes everything. From plain white to bold and bright, the right paint color can transform the look of your home inside and out. If you have some creative home improvement ideas but your budget is limited to paint, you are in a perfect place. 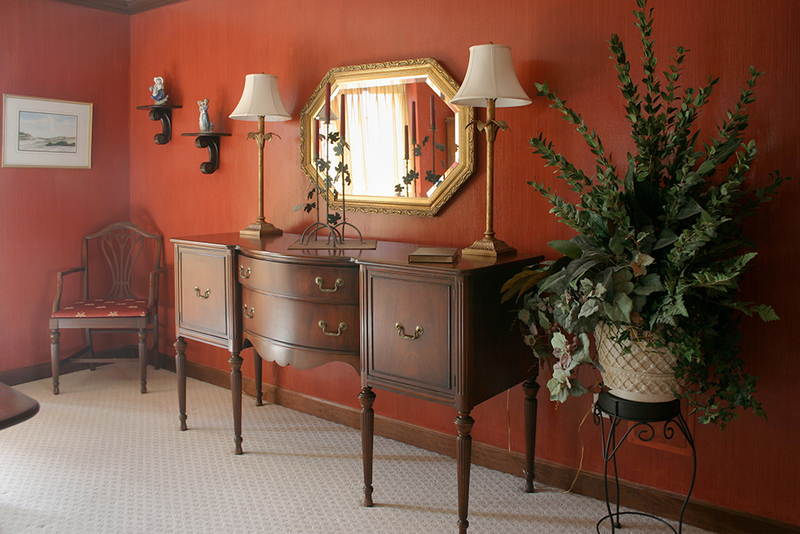 By applying a fresh coat of paint you can transform your spaces and give your home a burst of brilliance. Turn your home painting ideas into reality with Kwekel Painting. From your favorite paint colors to the latest trends and styles, you can create a fresh, unique color palette for your home simply by using some paint. But there’s more to a good paint job than just brushing some color on the walls. And, with so many paint colors with various tints, tones and shades to choose from, where do you even begin? After all, you want your paint job to be done right and your color palette to be pleasing to you and inviting to others. So, how do you turn your home painting ideas to reality? Stress yourself no further. If you have some quirky, creative, rule-breaking home painting ideas but don’t know how to bring them to life, Kwekel Painting can help. Whatever your home painting needs, you can ensure best results with no headache and hassle involved by hiring us for the job. We will help you with everything from choosing a color scheme that best fits your home to creating a beautiful, durable finish for you to enjoy year after year. As a professional painting contractor, we strive to surpass your expectations in multiple ways! If you are thinking about updating your home in Port Orange, FL, Kwekel Painting can help turn your house painting ideas into a reality.